Fishing’s big news for the month is the first Bluefin Tuna being caught. The fish was caught February 4, 2017. There were hundreds more seen, however being so early in the year most boats were not prepared to catch them and lost multiple fish due to light line. The fish were also extremely finicky as we all know Bluefin can be. This is an amazing sign of what’s to come for this fishing season. Not only were hundreds of fish seen, but we’ve also been seeing their favorite food around. 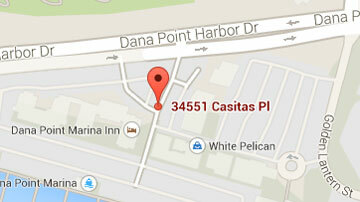 There’s been a huge amount of Pelagic Red Crab being seen around Catalina Island and all over the rockfish grounds. The Red crab, also known as the “Tuna Crab”, is what the Bluefin Tuna originally followed into this area. With such a great amount of food and bait fish off the coast of Southern California, we forecast another great year for Tuna fishing. 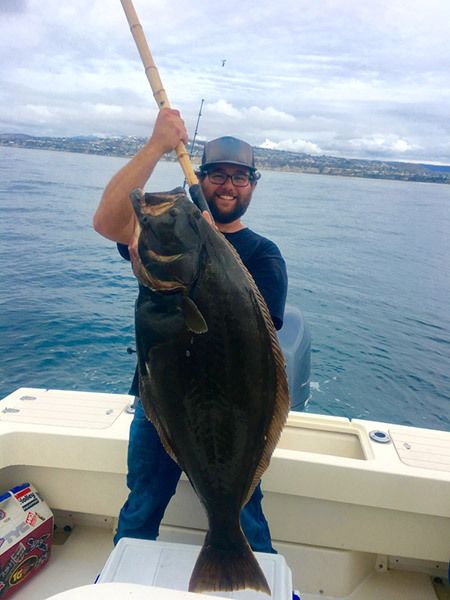 Halibut fishing has been solid off the coast on our half-day and full-day fishing charters. This still remains a prized fish and is fetching it’s weight in gold at local markets. The Pacific Halibut is more tender than the Alaskan Halibut and has quickly become a favorite amongst local fishermen. 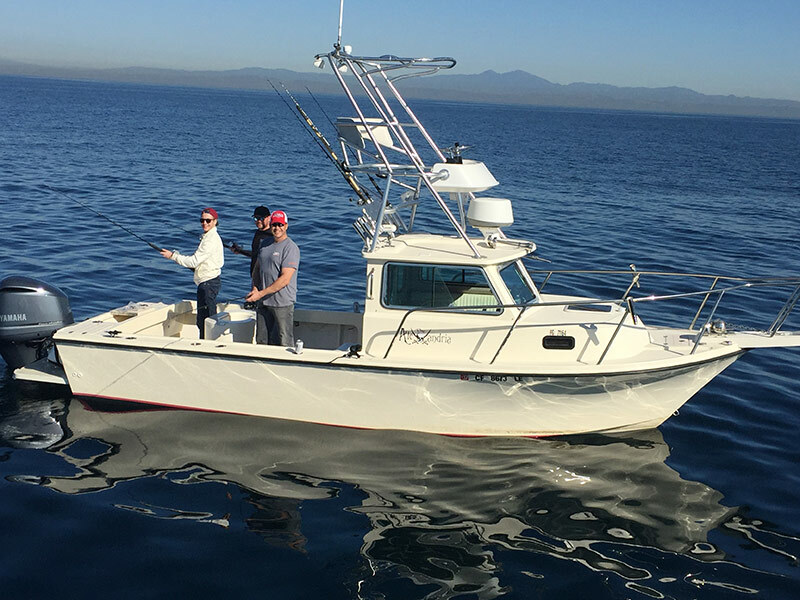 Yellowtail fishing was slow this month but should pick up rapidly come March.There were still some nice grade fish being caught at San Clemente and Catalina Island. A lot of the fish were caught on the yoyo in deep water which is typical for this time of year. Last year we saw a really nice volume of Yellowtail show up locally around this time, we are keeping our fingers crossed for a repeat.